Be Surprised by it's Size! This well presented courtyard size home is one of three set back off the main road. 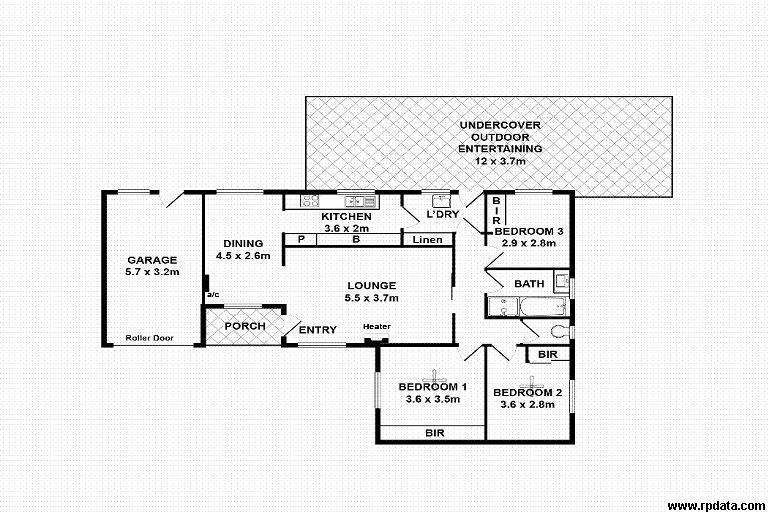 Lots of space for a family or friends to reside without tripping over each other. Only a short walk to the tram line, bus stop and Morphettville Racecourse!